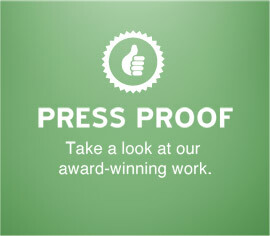 Sheriar Press is proud to announce that it has recently won five Premier Print Awards, a highly prestigious national award given out by the Printing Industries of America. Judges chose from thousands of entries, honoring the highest quality printing from among all of the entries. 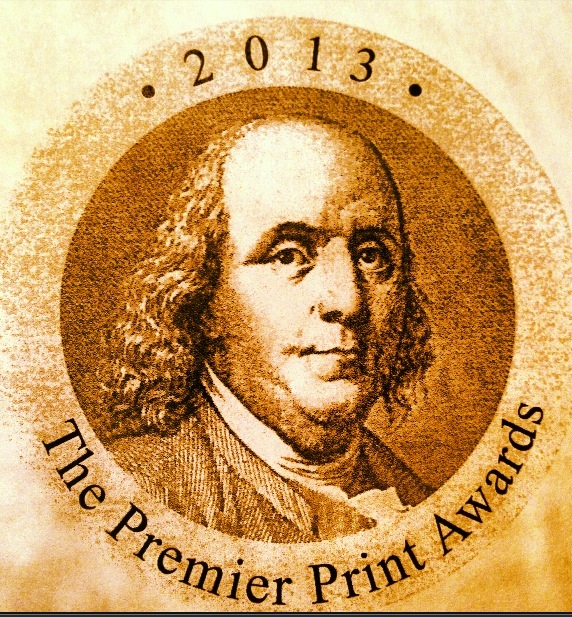 The five Premier Print Awards that Sheriar Press received this year were or both traditional offset printing and digital printing as well. Since 2002, the Myrtle Beach-based printing firm Sheriar Press has received a total of 30 national awards from the Printing Industries of America. 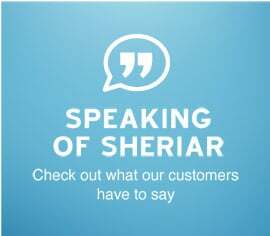 Founded in 1971, Sheriar Press has more than 40 years of history serving the Myrtle Beach area as well as clients in both North and South Carolina. It has been the largest commercial printing company in the Myrtle Beach area for many decades and now delivers high quality digital printing as well as its traditional offset work.